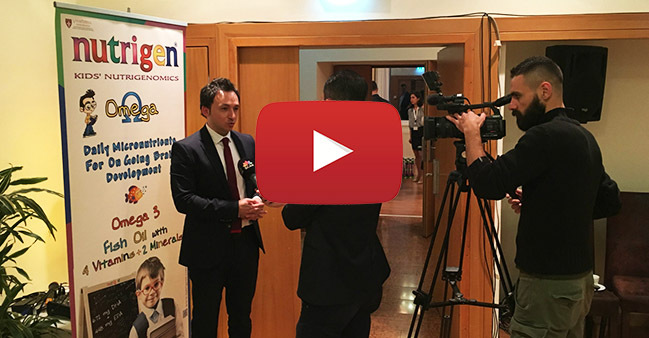 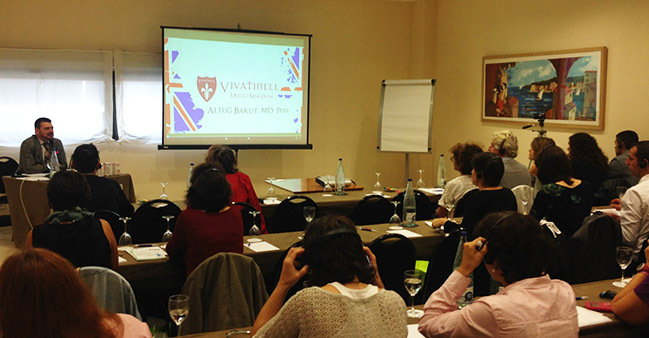 Nutrigen meets with pediatricians, key opinion leaders and pharmacists in Barcelona. 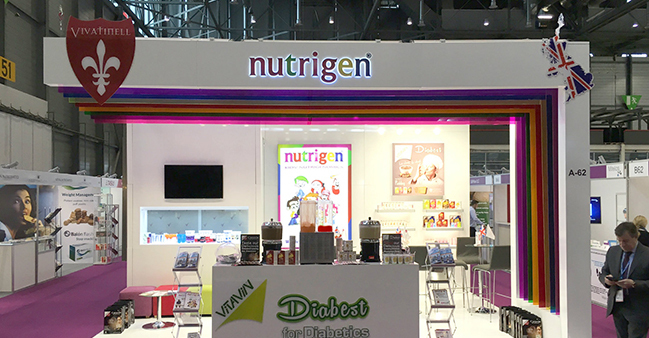 Nutrigen was presented to pediatricians. 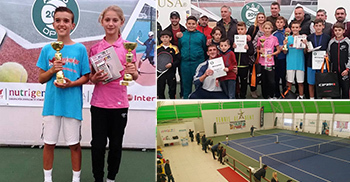 Supplement sponsor of Tennis Federation of Kosovo. 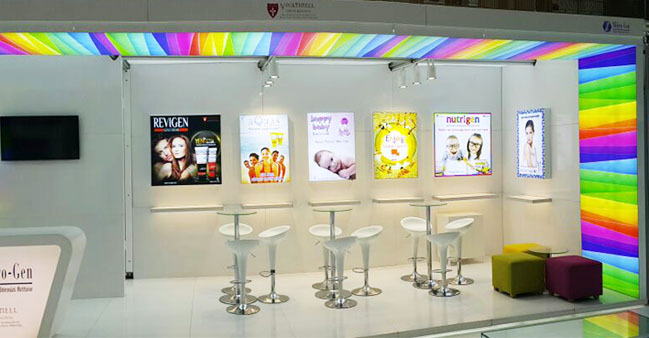 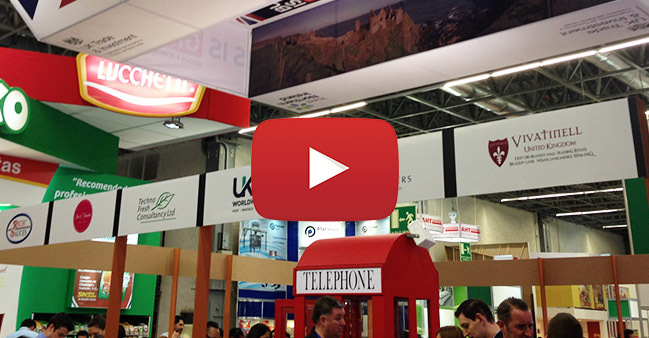 Vivatinell continues its greatest success in Turkey. 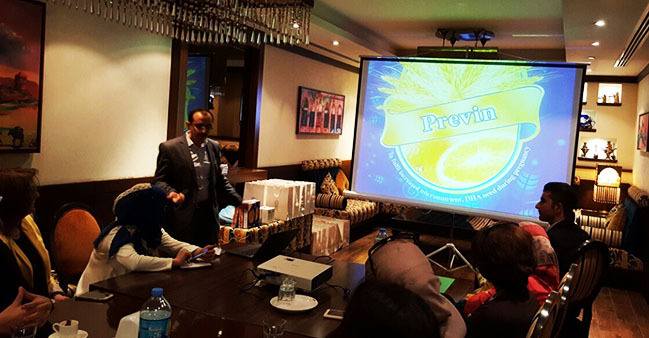 Vitavin Previn was launched and presented to gynecologists in Iraq.